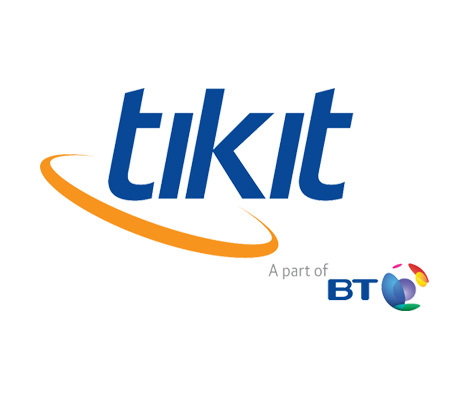 Tikit is a leading provider of innovative and specialist technology to the Legal and Professional services sector with over 1,500 law firm clients globally and is part of BT Group. Tikit develops its own software including Partner for Windows (P4W), Carpe Diem, Template Management System (TMS) and eMarketing. Technology PR supported Tikit's one-year 'Driving legal practice efficiency' campaign to market and differentiate its technology solutions in a crowded market. The PR strategy combined social and mobile technology with a strong storytelling approach making use of real life case studies and demonstrations, to drive Tikit's digital presence to measurably higher levels. The 'Driving legal practice efficiency' was also a key thread running through the production of Tikit's by-line articles, whitepapers and blogs. 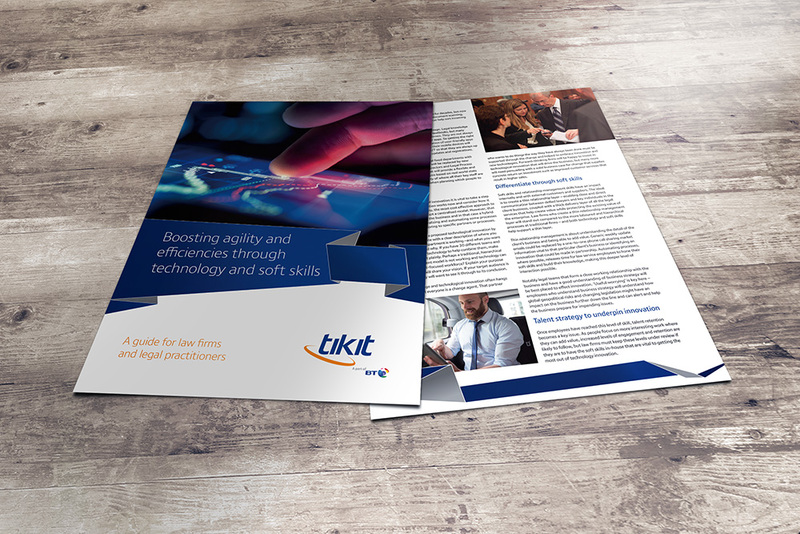 We used a number of digital formats to showcase a sophisticated view of Tikit's integrated and scalable solutions. Technology PR also provided social media support which focused on transforming perceptions of Tikit technology from a product to a solution provider. One whitepaper (produced by Technology PR) alone received 1,190 website views within days of being released and a further 2,819 click throughs via LinkedIn and Twitter. Through more targeted non-product focussed content, Tikit found that there was a 21% increase in page views and 16% increase in new visitors. Engagement through LinkedIn marketing Content impressions increased by 6,082,848 (a 388% increase year on year). Clicks on content increased 3,059 (a 388% increase). Social actions such as sharing, likes, follows and clicks through to the website increased to 544 (a 60% increase). The number of followers of our LinkedIn company page has increased by 40% in 12 months.